Maritime Mondays are fun for both children and parents! 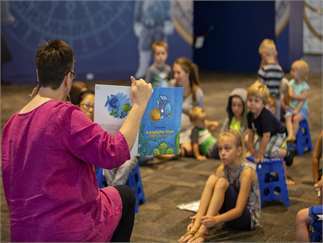 Join us every Monday morning for engaging activities with your children as they learn how the maritime world connects each of us through story time and a craft. This program is designed for children from 18 months to age 8 years.